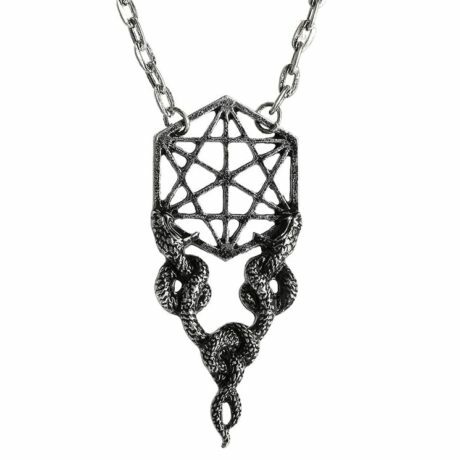 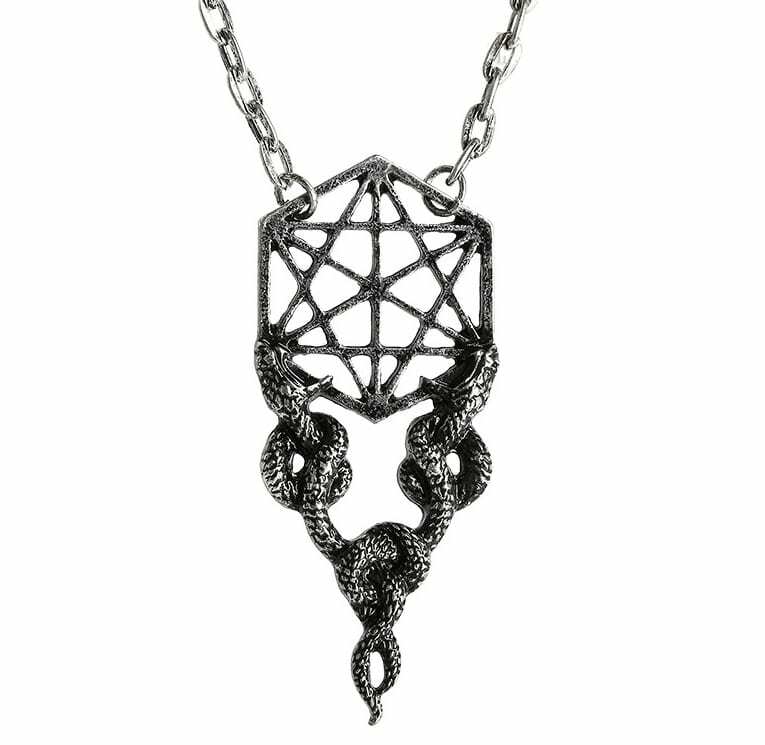 Sacred Geometry Snake necklace. Double sided. 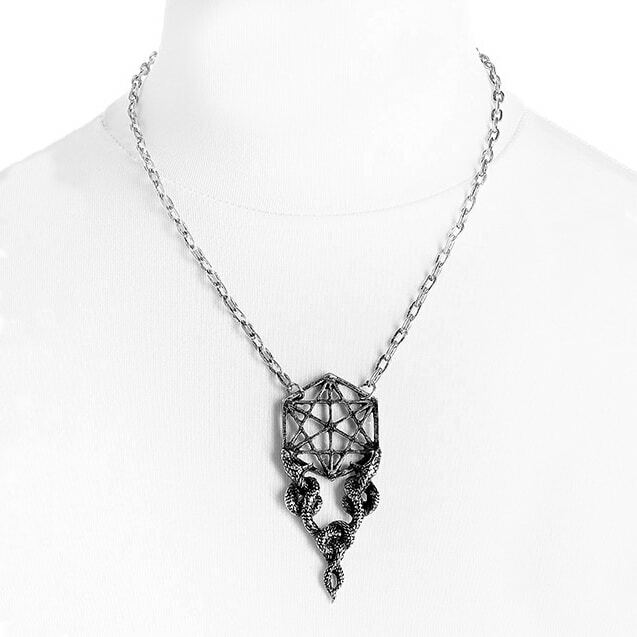 Antique silver colour with grunge texture.